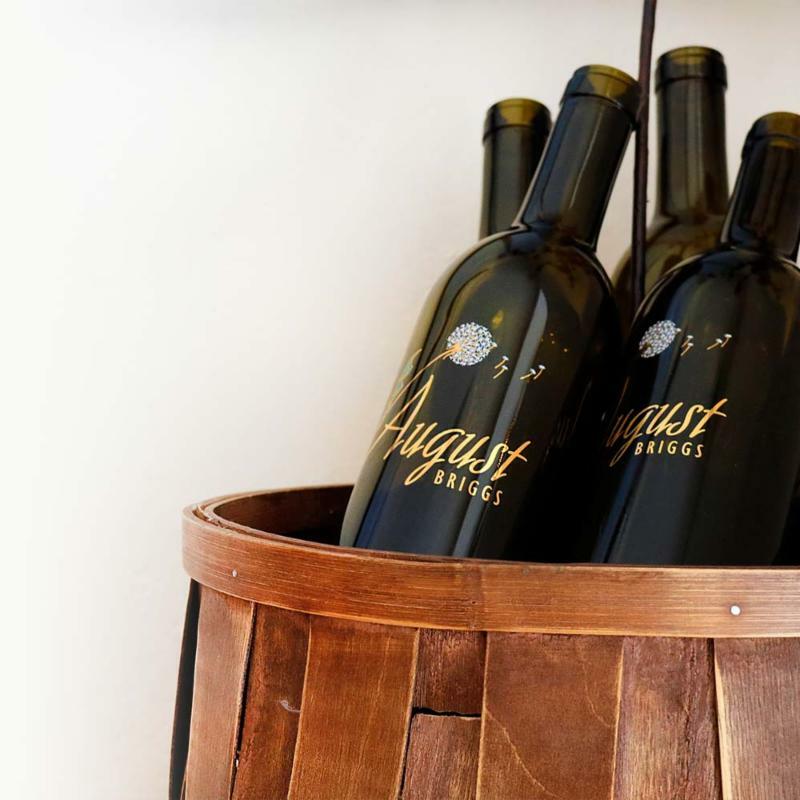 August Briggs Winery is an owner-managed craft producer of small lot wines showcasing some of Napa and Sonoma’s premier vineyards focused on a restrained winemaking philosophy that highlights wines of provenance, not pretense. A native of northern California, winemaker Jesse Inman was bit by the bug early in life, thanks to his uncle August “Joe” Briggs, founder and winemaker of August Briggs Winery. In 2006, Jesse joined August Briggs Winery as Assistant Winemaker. Over the next few years, Jesse honed his craft; working at the winery by day and studying viticulture at night. In 2011, Jesse took over as head winemaker for August Briggs Winery, overseeing all grape sourcing and winemaking for the winery’s line of single vineyard and appellation wines. Join us at Sigel’s-Greenville on Tuesday, April 1oth from 5-7pm as we welcome Matthew Gacso, proprietor of August Briggs Winery. Matt will lead us through a tasting of the current releases from the winery. For more information on this free tasting please contact David Waddington at store01wine@sigels.com or 214/739-4012.